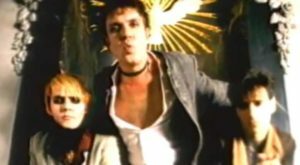 Duran Duran – Ordinary World – Official Music Video. 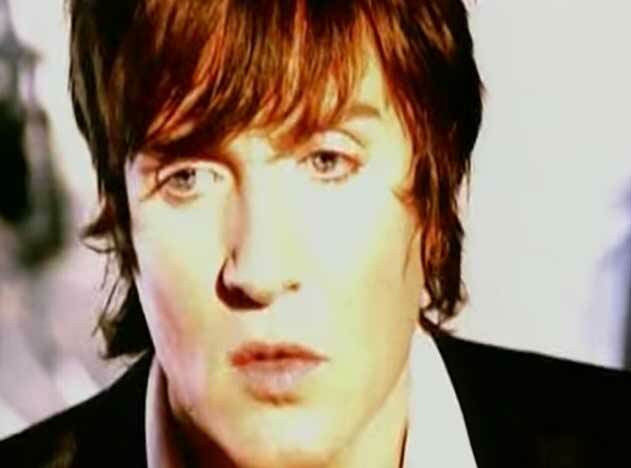 “Ordinary World” was written by band members Simon Le Bon, John Taylor, James Bates and Warren Cuccurullo. 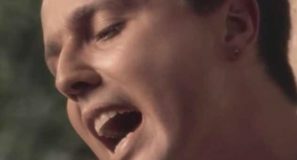 It was released as the lead single from Duran Duran’s seventh, self-titled, album, known as “The Wedding Album”. 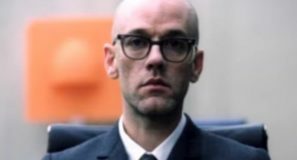 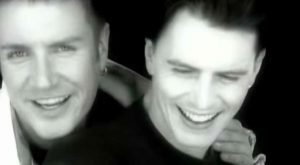 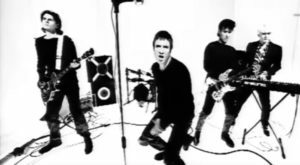 The single was released in December 1992 in the United States (January 1993 in the UK) with “My Antarctica” (from the previous album “Liberty) on the B-side. 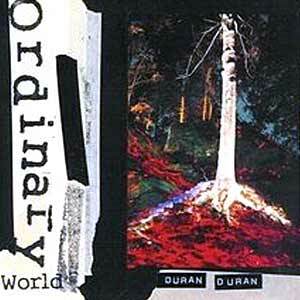 “Ordinary World” reached number 1 in Canada, #3 in the United States and #6 in the UK singles chart. 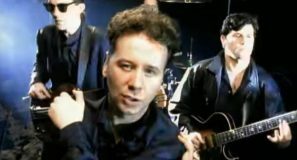 “Ordinary World” was awarded with an Ivor Novello Award in 1994. 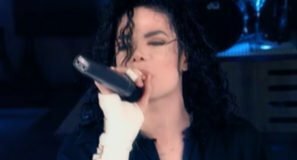 In 1995, Simon Le Bon sang the song with Luciano Pavarotti, in a benefit concert “Pavarotti & Friends for the Children of Bosnia”.